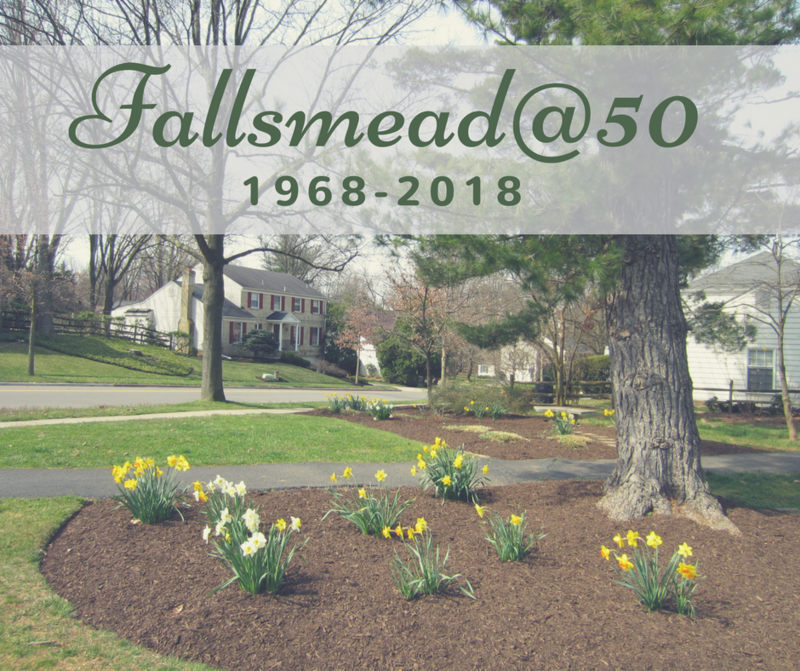 For the first several years of Fallsmead's existence, the path around the Fallsmead pond was open to automobile traffic to allow residents living on the Fallsmead Way side of the neighborhood to drive to the pool and tennis courts (since Greenplace Terrace had not yet been built). It 1973, however, it was closed to cars when the pool entrance on Greenplace Terrace was opened. 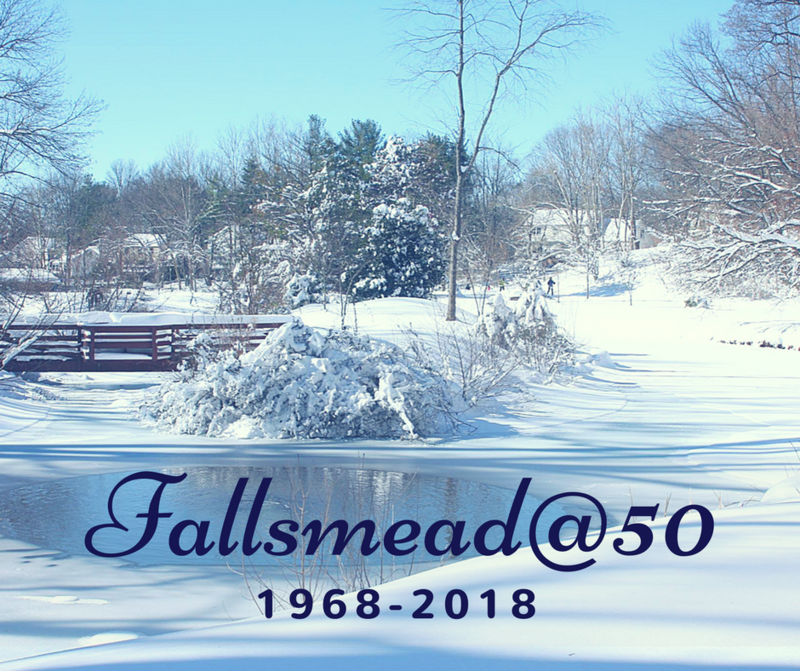 This caused a year-long battle between residents who wanted to keep the Pipestem driving entrance open, residents who did not, Kettler Brothers (Fallsmead's builder), and the City of Rockville. In the end, the entrance was never re-opened. 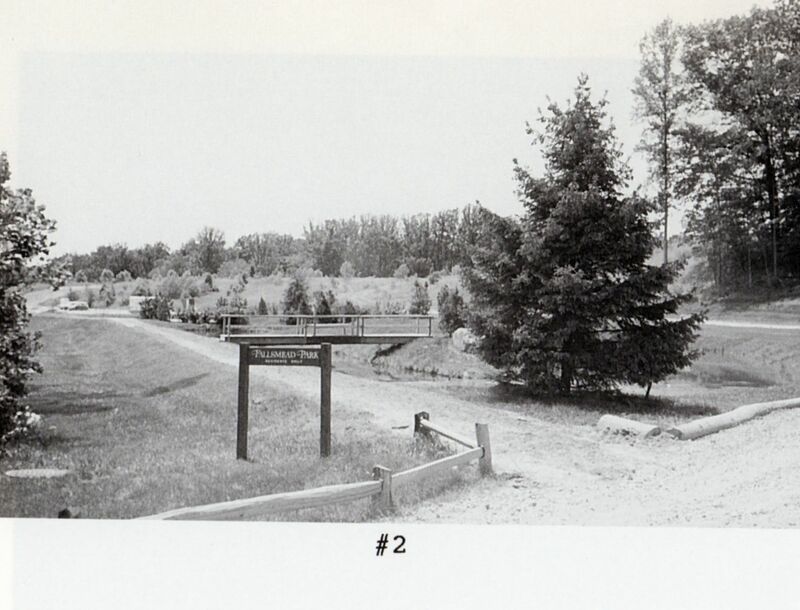 Pipestem Place entrance to Fallsmead Park in August 1969. 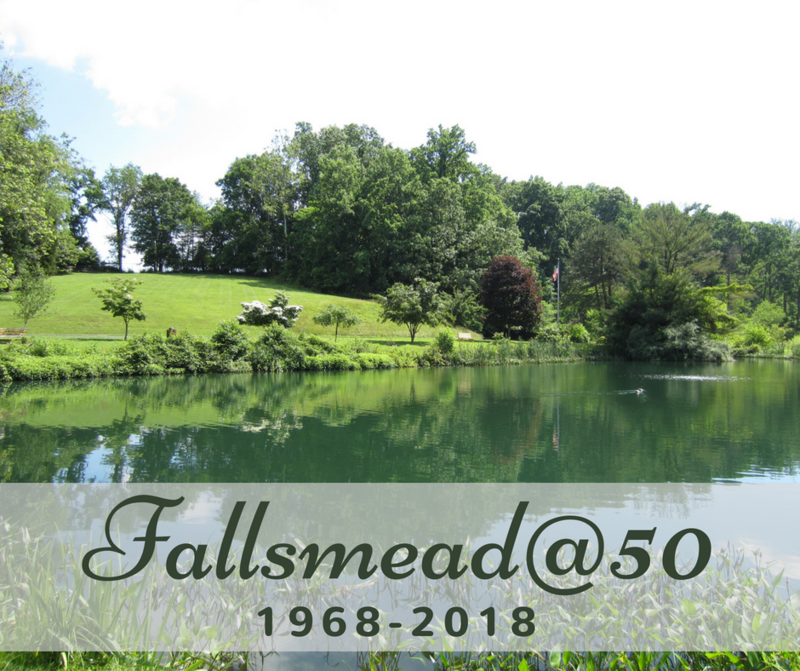 Source: Fallsmead 25th Anniversary Book.